Clear, medium intensity, golden yellow color. Clean nose, aromatic; grass, green vegetable, asparagus, pea shoots, citrus. 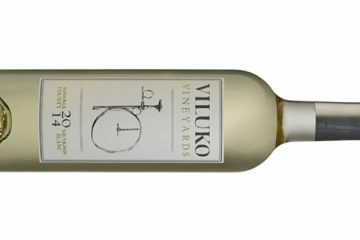 Dry wine, medium intensity and body, alcohol is slightly off balance, long finish; lemon and lime, green vegetal. Read more on oe•no•phile.